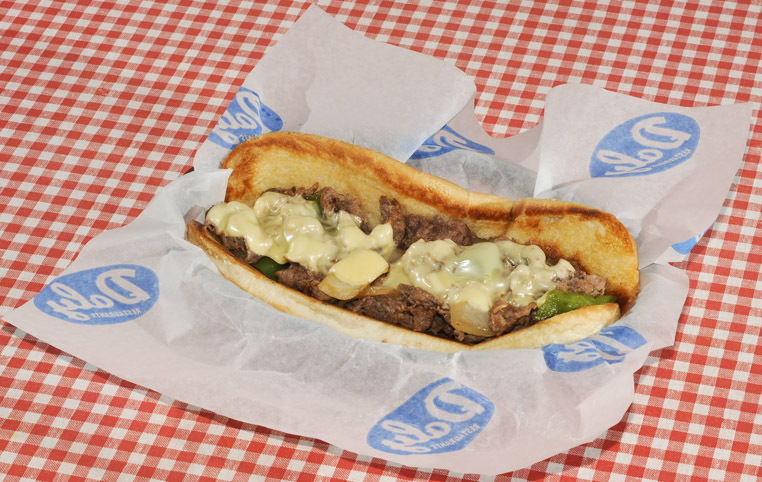 Sliced sirloin with sauteed onions and green peppers, topped with melted Swiss cheese and served on a toasted sub bun. Chicken strips topped with ham and melted Swiss cheese. Mayonnaise or any sauce upon request. 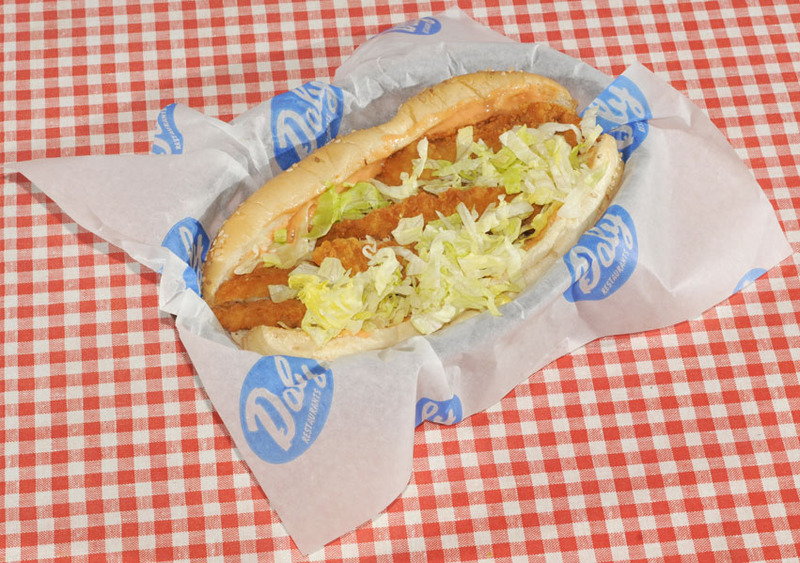 With lettuce and our tangy chicken sauce. Grilled chicken with sauteed onions and green peppers, topped with melted Swiss cheese and served on a toasted sub bun.